And just like that, we’ve clocked our first quarter of the calendar year. Admittedly, stepping into April is unsettling at best, but there’s no point wallowing or panicking about how quickly the year is flying by. 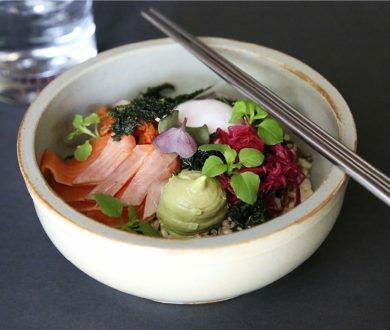 Instead, you should be regarding this foray into the fourth month of the year as a glorious, new opportunity to gorge on some fresh, high-quality cultural treats. 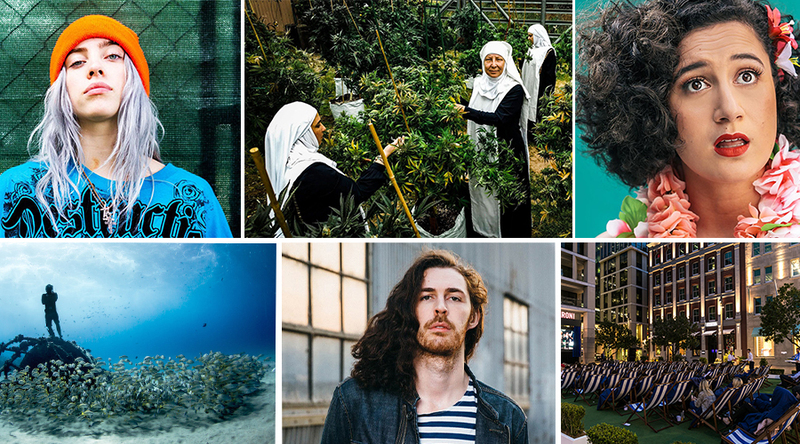 Bursting at the seams with musical talent, comedic endeavours and thought-provoking exhibitions, April is shaping up to be a serious scorcher: these are the 14 of the best offerings you need to be putting into your diary. 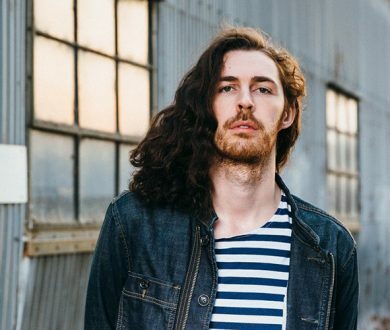 He grabbed our attention back in 2013 with his smash hit Take Me To Church and blessed our ears once again last year with his celebrated EP Nina Cried Power — now Irish singer-songwriter Hozier is touching down in Auckland to deliver his first New Zealand show since his last sell-out 2015 visit. With a performance that oozes soul and musical talent, this is one headlining act that will deserve a standing ovation, for sure. Sunday 28th April, for information and tickets, click here. 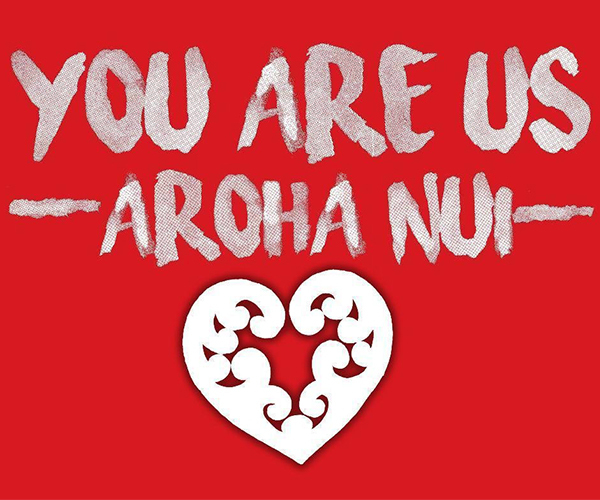 In light of the recent Christchurch attacks, the New Zealand music industry will come together to deliver You Are Us (Aroha Nui), a concert combining some of our country’s finest musicians to raise funds for Our People, Our City, the fund created by the Christchurch Foundation to help those affected by the terror attacks. 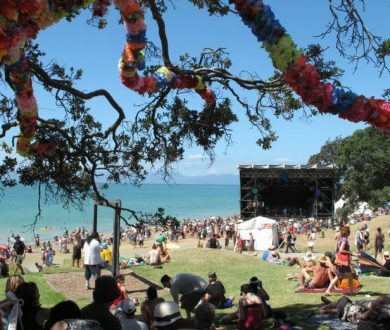 The mammoth line up includes Dave Dobbyn, Fat Freddy’s Drop, Six60, Shapeshifter, Bic Runga and Marlon Williams — an emotional and heartfelt event that should not be missed. Saturday, 13th April, for more information and tickets, click here. Delving into the lives of those who dedicate themselves to the mysteries of the big blue, the worldwide Ocean Film Festival comprises a medley of captivating ocean-related short films. Oceanographers, swimmers, divers and surfers tell their stories via enthralling footage taken above and below the water’s surface: resulting in an inspiring, educational and utterly compelling few hours of screen time. Thursday 4th April, for more information and to buy tickets, click here. 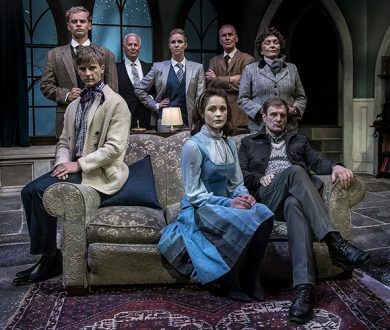 The longest running play in the world, written by the best selling novelist of all time (and Queen of murder mysteries) Agatha Christie, The West End’s legendary The Mousetrap is something everybody should see at least once in their lives. The ‘whodunit’ classic delivers terrific twists around every turn to ensure audiences are still under the command of the brilliantly intricate plot, seven decades after the play was first initially released. 2nd – 14th April, for more information and tickets click here. Internationally renowned and critically acclaimed, Danny Bhoy is the Scottish comedian who — two decades into his hugely successful career — is still tickling the funny bones of people everywhere from Canada and the US to Australia and New Zealand, and back again. Continuously winning over the crowds thanks to his effortlessly funny demeanour, you can expect to become one of a sea of loyal fans when he brings his Age of Fools tour our way later this month. Wednesday, 24th April, for more information and tickets, click here. 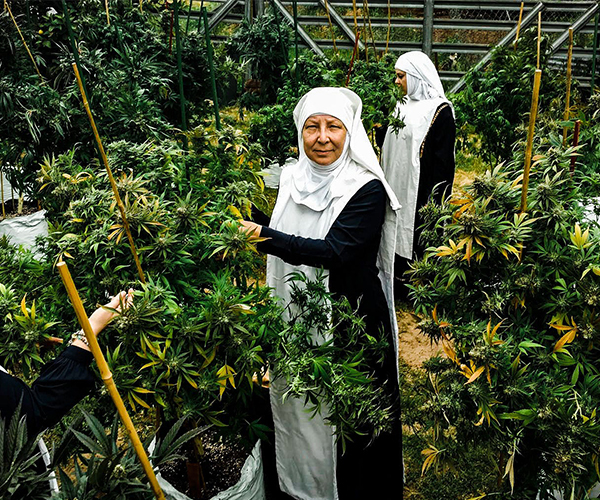 Nuns and cannabis, two things that, apparently, make a damn good documentary. Breaking Habits follows Christine Meeusen, a corporate executive who, after fleeing a bad marriage and a bigamist husband, finds her calling as a cannabis farmer. Meeusen founds Sisters of the Valley, adopts the name ‘Sister Kate’, and grows a successful business making and selling medicinal cannabis products in California. Be sure to keep an eye out for our interview with Sister Kate, dropping online around the release date of the documentary. Documentary releases in cinemas on Thursday, 25th April. 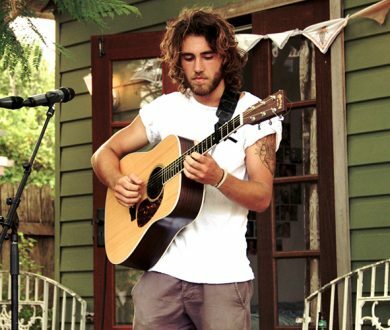 The angelic voice behind the soulful and ever-moving single ‘Brother’ will be delivering his skin-tingling repertoire to Kiwi audiences at a one-off Auckland concert following the release of his new album, Rainbow Valley. The acclaimed singer, who honed his craft in the gospel scene of Oyster Bay, New South Wales, will surely hold fans in the palm of his hand. Thursday, 18th April, for more information and tickets, click here. 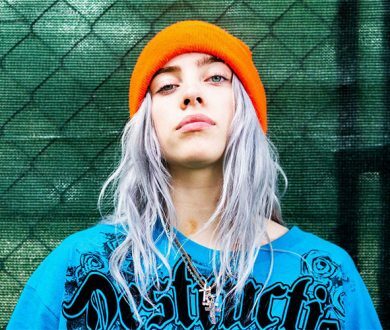 With her debut album, When We All Fall Asleep Where Do We Go? 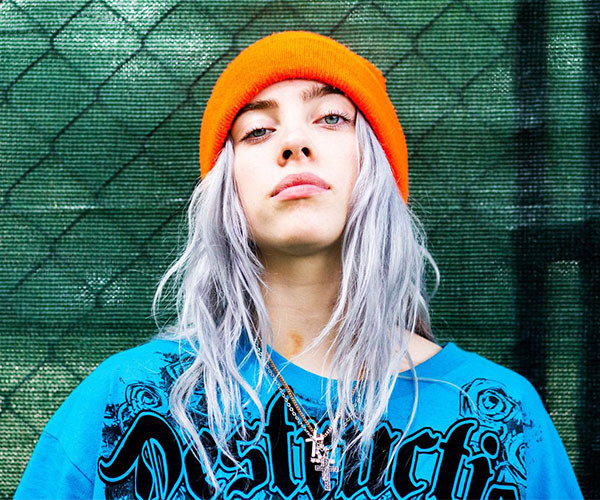 already penned by critics to be number one on the Billboard Top 100, there’s no denying that young pop prodigy Billie Eilish is a musical force to be reckoned with. Her live shows demonstrate her profound ability to blend off-kilter lyrics, soaring melodies and haunting delivery like no one has ever done before: an experience, to say the least. Wednesday 24th April, for more information and tickets, click here. 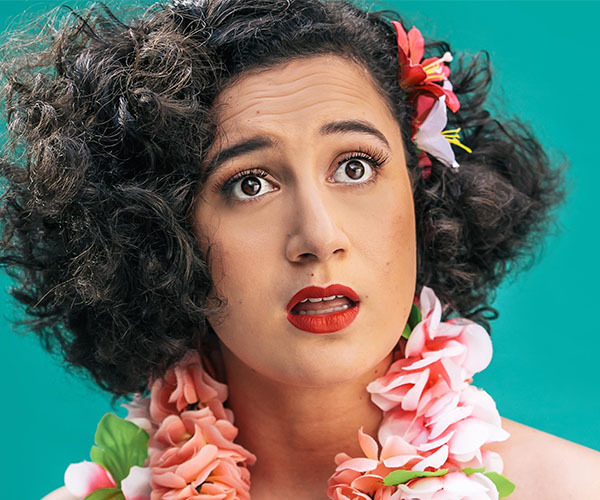 Fresh off the back of her Edinburgh Fringe Festival win — she claimed the prestigious Edinburgh Comedy Award, no less — Kiwi funny-woman Rose Matafeo is bringing her chortle-inducing, award-winning show back to home soil. With ‘Horndog’ you can expect a side-splitting hour of stand-up and sketch that’s in a whole league of its own. 11th April – 13th April, for more information and tickets, click here. 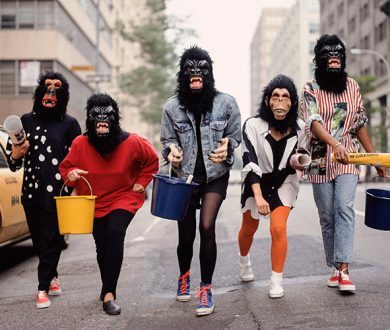 An anonymous collective of feminist activist artists, the Guerrilla Girls — with their identities hidden via gorilla masks — expose discrimination in the music and film industries, art realm and political sphere via bold visual language and blunt, thought-provoking comedic messages. 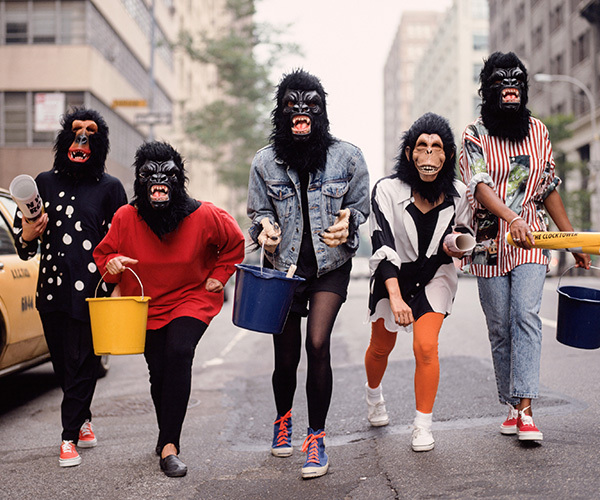 Auckland Art Gallery’s latest exhibition Guerrilla Girls: Reinventing the ‘F’ Word – Feminism! 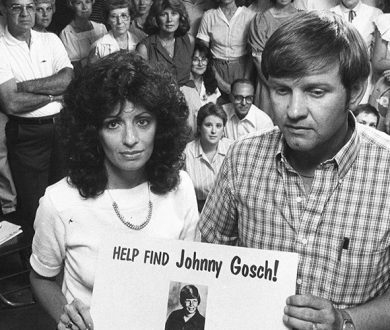 follows the rowdy group’s practice from their beginnings back in 1984 until now. On until 13th October, for more details click here. 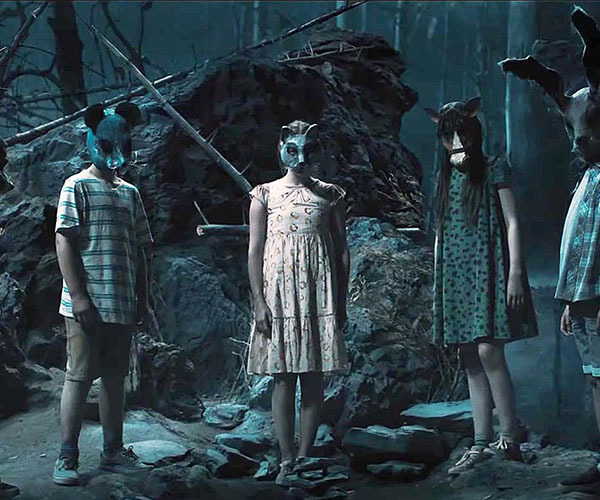 Breathing new life into King’s 1832 horror novel, this latest film adaptation follows Dr. Louis Creed and his family as they slowly come to grips with the fact that the seemingly innocent pet cemetery located near their charming new house is far more twisted and terrifying than they could have ever have imagined. 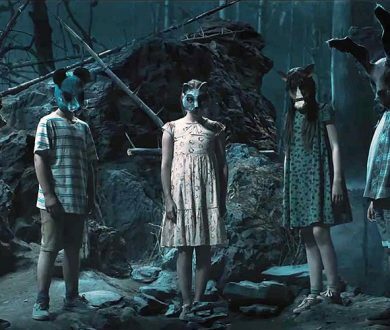 An absolute must-see for horror buffs and fans of literary geniuses alike. 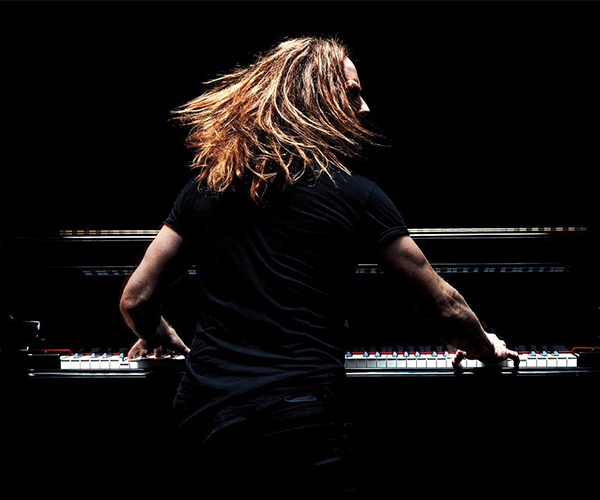 Tim Minchin, the multi-faceted and ever-entertaining performer, is heading to town for the first time in over a decade with a new show comprising, what he calls, “old stupid stuff, reasonably stupid new stuff, and a whole lot of rambling.” Drawing from his incendiary and eclectic repertoire, crowds are sure to succumb to the Minchin charm that has made this musical maestro and cunning wordsmith the award-winning, sell-out name he is today. 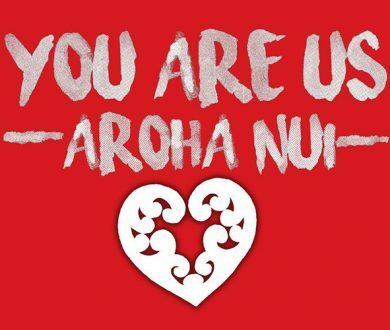 What’s more, Minchin will be donating a portion of the profits to local charities in Auckland and Wellington. 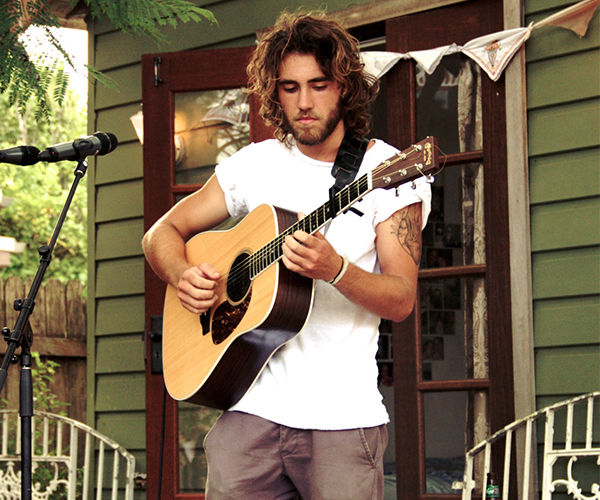 14th – 16th April, for more information and tickets, click here. British comedian Joe Lycett has been inciting guffaws on the TV for years, appearing on panel shows like Never Mind the Buzzcocks, 8 Out of 10 Cats and QI. 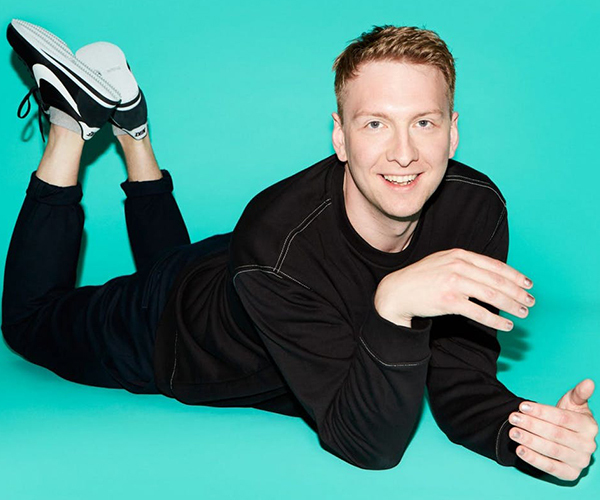 Now he brings his comedic prowess to Auckland, where, amongst other things, he’ll be divulging some of the pathetic internet trolling he’s been up to recently via chuckle ready storytelling and witty one liners. 30th April – 1st May, for more information and tickets, click here. 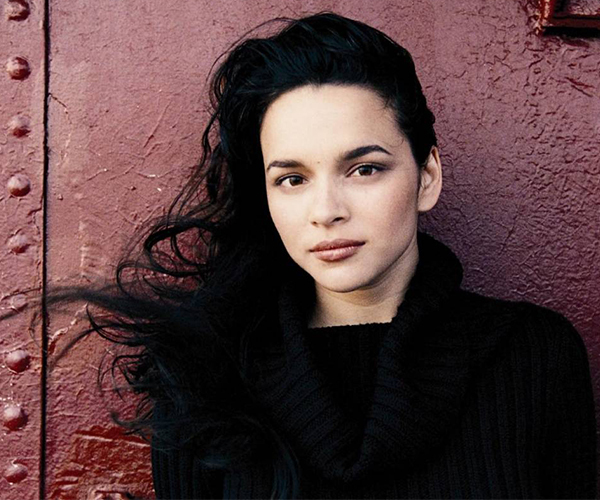 One of the US’s biggest singer-songwriters, and nine time Grammy award winner, Norah Jones is finally returning to New Zealand with five shows up and down the country. A prime example of someone who only gets better with age, Jones’ unprecedented blend of jazz, country, folk, rock and soul enraptures crowds more so with each concert she gives, making this headlining act one seriously worth carving out time for. Tuesday 23rd April, for more information and tickets, click here.